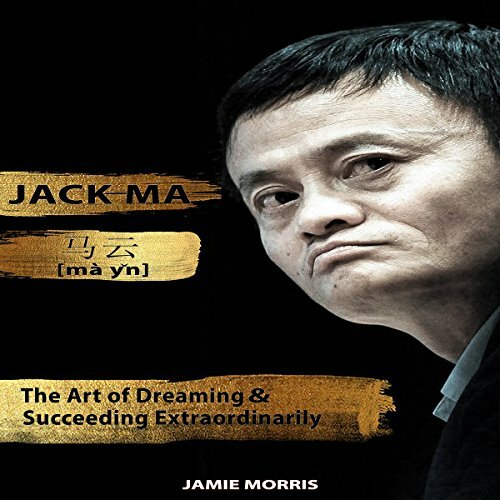 Showing results by narrator "Cliff Chang"
Touted as the Steve Jobs of China, Jack Ma and his story has captivated his countrymen and the rest of the world. From his humble beginnings as a teacher, he has founded the Alibaba Group, one of the world's largest ecommerce businesses, and has established himself as one of the world's richest men. Alibaba's 2014 IPO has been the biggest public stock offering globally, paving the way further to Ma's $38 billion net worth to date. Ma and not Alibaba not only have transformed China's business and economy, they have likewise impacted China's culture today immeasurably.